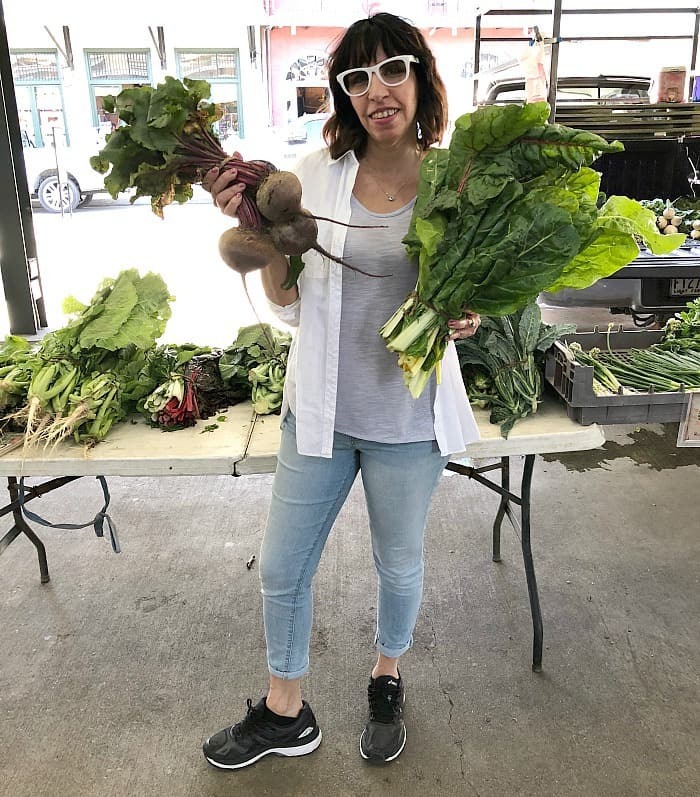 A how-to-guide to doing a vegetarian keto diet successfully. It’s a complete overview of the keto diet for vegetarians. It includes a list of foods for both vegetarians and vegans who want to do keto. Can vegetarians do a keto diet? If so can they do it successfully with out nutrition gaps? It’s a valid question and one that needs to be addressed. At first glance, the keto diet may seem like it’s only for the meat-only audience, but the boundaries have begun to change. As vegetarians and even vegans have started to embrace a vegetarian keto diet as an option. Doing a vegetarian keto diet may sound strange at first. But the ketogenic diet is taking the world by the storm and doesn’t seem to be letting go anytime soon. Because the keto diet is a healthy and easy path to weight loss and greater health, it makes sense to try to combine it with vegetarian principles for a vegetarian keto diet option. I also encourage you to read the 7 Best Keto Vegetarian Protein Sources for more details on how to get started. We already know that the vegetarian diet is also very popular for weight loss and improving health markers. Many celebrities do it, influencers do it, and you must have some friends who do it too. While this is true, what about vegetarian keto? Is it even possible to do a ketogenic diet as a vegetarian? So, the short answer is yes, you can be a vegetarian and do a keto diet. It does require careful meal planning, proper macro tracking ketone testing, but if you’re devoted to trying the ketogenic diet as a vegetarian, you’ll easily find yourself on a path towards a healthier lifestyle and weight loss. The term vegetarian keto diet seems quite strange and maybe even conflicting. After all, a typical ketogenic diet is heavily based on animal products. But, with a little effort and an excellent vegetarian keto food list, you can easily combine the benefit of both diets. A vegetarian diet is a diet without any meat but it allows dairy products and eggs. There are some claims that vegetarians also eat fish and seafood. However, the diet that includes seafood is typically called pescatarian. A true vegetarian diet excludes any meat, fish, and seafood. The ketogenic diet is a high-fat, low-carb diet. By minimizing the number of carbs, you force your body to break down fats for energy, instead of carbs. Traditionally, a ketogenic diet is a diet thought to contain less than 50 grams of carbohydrates per day or 5 to 10 percent of total daily calories. A keto diet can have an intake of dietary fat of as high as 85 percent. Another way of saying it is, that it’s a diet that has four times more fat than carbs, with protein levels managed so that 90 percent of calories are coming from fat. A ketogenic diet lowers carbohydrates and raises fats with the goal of producing ketones, fat for fuel. On a ketogenic diet, the body looks for alternative fuel in the absence of glucose. It turns to fatty acids and fat stores to provide energy. This will also be the case with a vegetarian keto diet as long as the carb intake remains low. In contrast, when we consume foods that are high in carbs, the body produces higher levels of glucose and insulin. This explains why glucose fuel is what most people run on. The problem is that whatever excess glucose is not used by the body gets stored as excess fat. But when the body is deprived of glucose, fats are used for energy production. Furthermore, when the fatty acid is broken down in the liver it’s turned into ketone bodies. The body then uses these ketones as fuel in a process called ketosis. Although a vegetarian keto diet excludes meat and fish, a person wanting to do a vegetarian version of keto can do so by consuming high amounts of fat, adequate amounts of low carb plant-based protein, and keeping total carbs low. Lacto-ovo vegetarian: eat no meat, but do consume dairy products and eggs. Ovo-vegetarian: eat eggs, but will not eat any meat or dairy products. Vegan: who eats no meat or animal products. Can Vegans Do A Keto Diet? The vegetarian keto diet has many more options when it comes to choosing different sources of fat and protein than vegans have. Because a vegan excludes all animal-based products entirely from their diet. However, it is possible to do keto as a vegan. But it will be more challenging since its harder to find protein substitutes that are not animal based and low in carbs. With that being said, it is still doable. Here’s a vegetarian keto diet grocery list of all the foods you can have as a vegetarian. While it is not a complete list it can still give you an approximate idea of what you should include in your shopping list. In the case of vegetarians, they can also use animal-based fats such as grass-fed butter, and ghee. There are many different protein sources to choose from on the vegetarian keto diet. Have a look at the full vegetarian protein list here, but you can efficiently use tempeh, tofu, and other vegan meat substitutes as long as they are low in carbs. Keto vegetarians can include eggs and dairy to their protein list. If doing keto vegan you need to avoid this section. Choose from the protein list above instead. When it comes to dairy make sure to pick high-quality, sustainable grass-fed animal products whenever possible. If yogurt isn’t to your liking, try substituting it for coconut yogurt. Or yogurt made with coconut cream. You can also use other alternatives to dairy; such as unsweetened almond, coconut, and cashew milk. When it comes to vegetables it’s best to stick with above ground vegetables, mainly leafy greens. There are many more veggie options; you can be sure you won’t be depriving yourself of vegetables on the keto vegetarian diet. 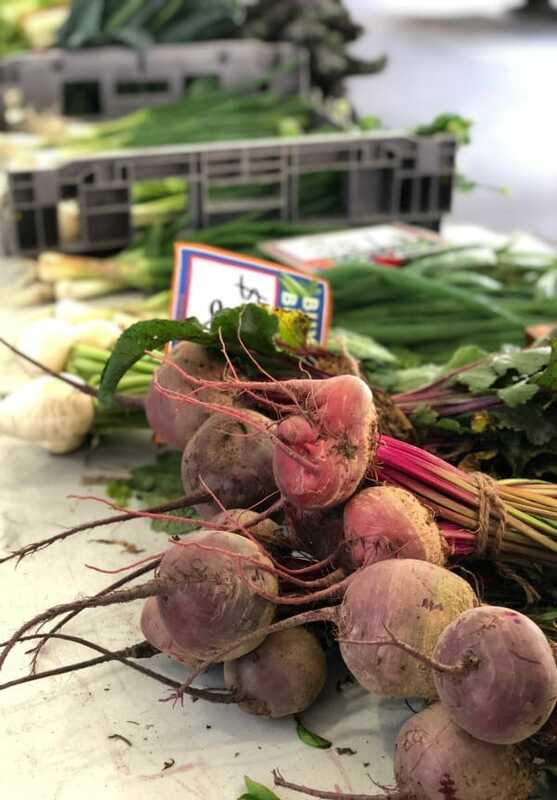 See this article for a full list of the best keto-friendly vegetables. You may also want to visit this comprehensive guide to doing vegetarian keto for more support. When it comes to fruit, however, you need to pay a bit more attention. Avoid all fruits that are high in sugar. This is because even natural fructose sugar can inhibit weight loss. The most recommended and popular choice of fruits on the keto diet is berries. Have a look at the full list of keto-approved fruits here. Anything from low carb protein powders, to milk-based, and plant-based supplements can be included in the vegetarian keto diet. As long as you keep an eye on the number of carbs per serving. Vegans will have to stay with plant-based protein supplements. One thing to keep in mind when starting the vegetarian keto diet is that you can’t survive on salads and cheese alone. You need to plan your meals carefully, perhaps even stack up on some extra supplements, minerals, and vitamins. A lot of amateur and beginner vegetarians fail because when the exclude animal protein from their diet, they don’t replace them with other necessary protein-rich foods. Instead, they load up on empty carbs like pizza, cookies, pasta, sandwiches and other high carbs “carbage”. 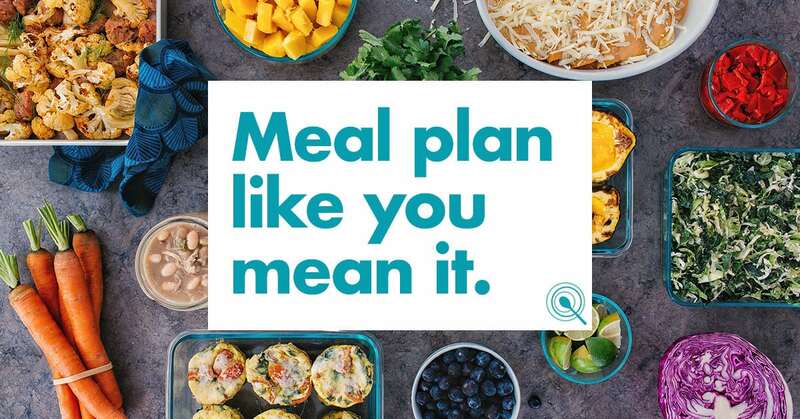 One thing is certain, you’ll fail miserably in your healthy lifestyle quest and weight loss goal without a proper meal plan and a keto shopping list. You can’t fool yourself into thinking you are eating a healthy “vegetarian” diet if it’s loaded with bad carbs. In the case of the vegetarian keto diet, you will be avoiding bad carbs and embracing more good carbs in the form of vegetables. So since your vegetarian keto diet choices might contain more sources of carbs than an animal-based keto diet, let’s clarify what are the right carbs to choose versus the bad carbs you need to avoid. Bad carbs are generally processed. Although, when it comes to the keto diet, foods that are too high in carbs should also be avoided. This will sometimes include both processed and unprocessed foods. Even foods that are considered healthy by some such as brown rice, whole wheat pasta, quinoa should be abstained from. The reason for this is that when we consume foods that are high in carbs they will cause an insulin spike, which causes our hunger hormones to also rise. If weight loss and ketosis is the goal, then all foods that are too high in carbs should be avoided. Good carbs are high in fiber and nutrients. 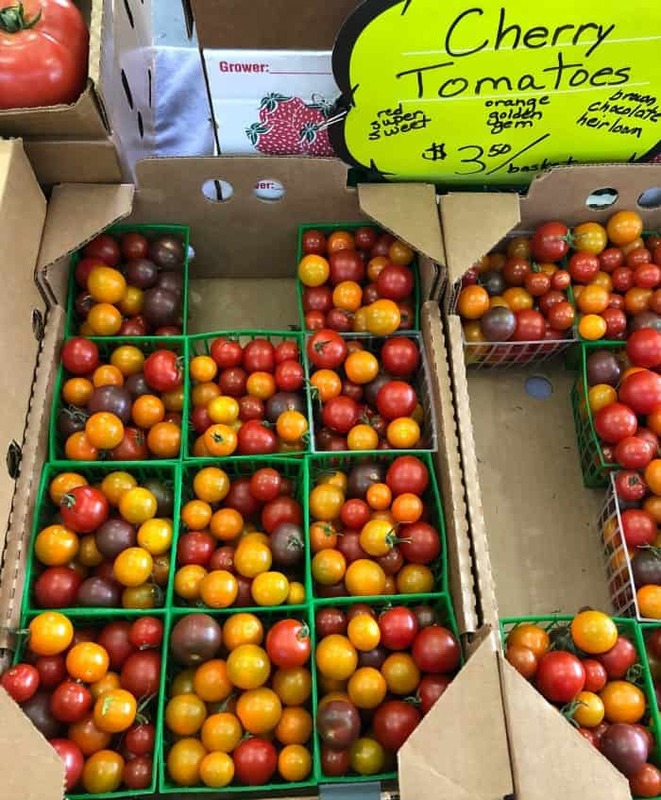 They are usually not processed (or only slightly) and are primarily those found in vegetables. They don’t cause the same spike in the blood sugar levels as the bad carbs. According to studies (linked to diabetes and coronary heart disease), they improve digestion and metabolic health, and even lower the risk of illness. Some of the good carbs include seeds, nuts, leafy green vegetables. This diet doesn’t contain any animal meat (beef, pork, chicken, fish, and seafood), but feel free to use high-quality dairy products and eggs if lacto-vegetarian) Ovo-vegetarian will need to stick to plant-based proteins that are low in carbs. As a general rule, get at least 70% of calories from fat, 20% from protein, and the rest from carbs. Ideally, stick to 30-40 grams of carbs a day if you want to get into ketosis and stay in it. Lower the intake of high-carb foods, even those previously thought as healthy. Increase your consumption of low-carb vegetables. Supplement on vegetarian keto protein powders if you think you’re not getting enough protein. High-quality and healthy fats play a significant role; don’t substitute oils and other fats for low and inferior quality sources. Don’t base your meals on vegan meat substitutes only; try to eat as much real food as possible for the mineral and vitamin intake. Limit soy use. Soy is high in goitrogens and these can inhibit the thyroid’s function and the ability to use iodine correctly. Too much soy can lead to hypothyroid issues. Add fermented foods (kimchi, natto, sauerkraut) to your diet to improve digestion. Use a keto calculator to get an idea of how much protein, fat, and carbs you should consume for your ideal weight goal. In conclusion, vegetarians can also utilize the keto diet for its many benefits. Therefore, with a little more careful planning and tracking both vegetarians and vegans can participate in the ketogenic diet. We encourage you to pin our post and share it with your friends and family members who are wanting to do a keto diet while also adhering to a vegetarian lifestyle. Do check out our Low Carb Keto Recipe page. Although our site is not a vegetarian keto only site, we do have quite a number of recipes that are vegetarian or can be easily transformed to be. 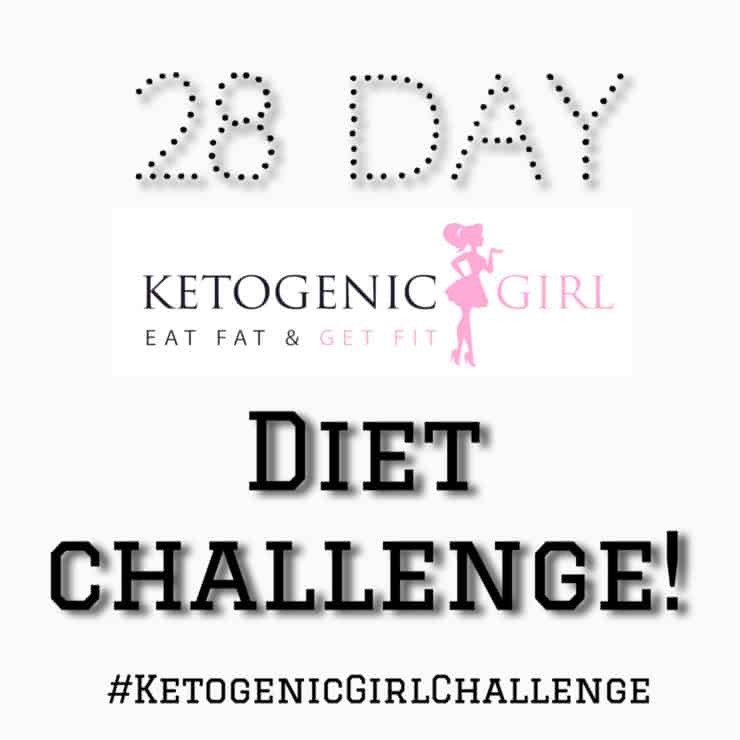 Jumpstart your keto diet with the Ketogenic Girl’s 28 Diet Challenge. 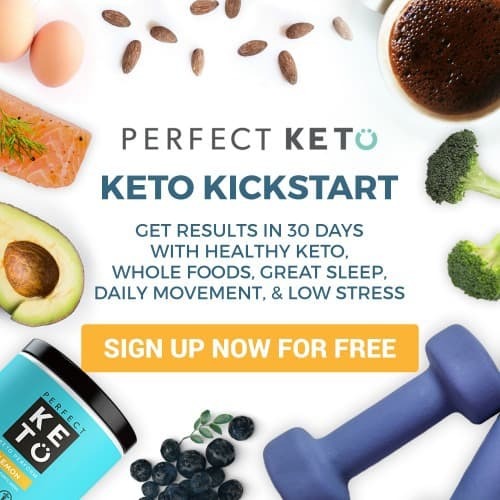 If you were attempting the keto diet but are frustrated with the results you are currently getting because of conflicting information, this 28-day challenge may be exactly what you need. Not fully understanding the keto diet could prevent you from seeing sustainable results. This step by step challenge includes meal plans, recipes and access to coaching via a private Facebook Group. With this level of support in reaching your goals will be much easier. Fittoserve Group is thrilled to be able to share with you The Ketogenic Girl’s 28 Day Accelerated Meal Plan. It’s an all-inclusive plan to becoming fat adapted and the 28-day plan doesn’t even require exercise. 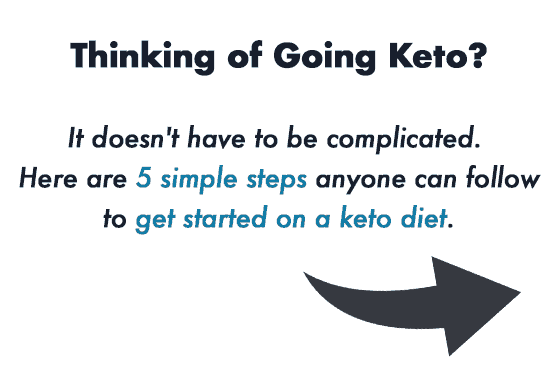 What I love about The Ketogenic Girl’s 28 Day Keto Diet Challenge, it that it takes all the guess-work out of the equation. No more wondering if you are doing the keto diet correctly. The Ketogenic Girl 28 Day Challenge helps speed up and simplifying your transition into being keto-adapted. By ensuring that you are getting the high ketones that you need for results. 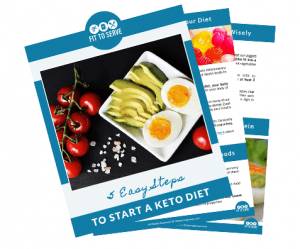 Since being in deep ketosis is what you want in order to burn fat as your primary fuel, I invite you to try this accelerated plan. This challenge is ideal for fast weight loss, high energy, and an optimally functioning body. Tons of Brand New Unpublished Recipes!